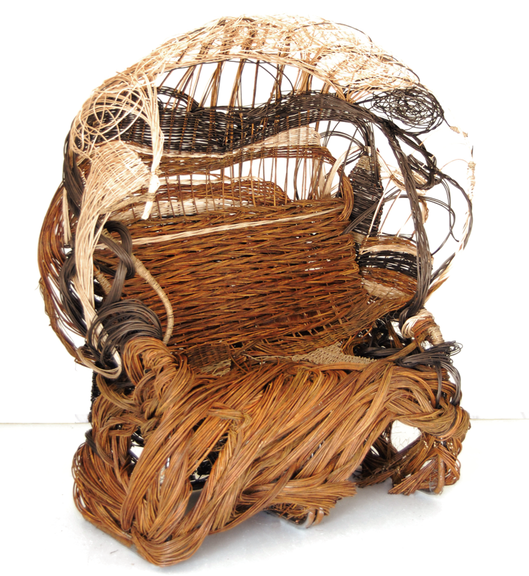 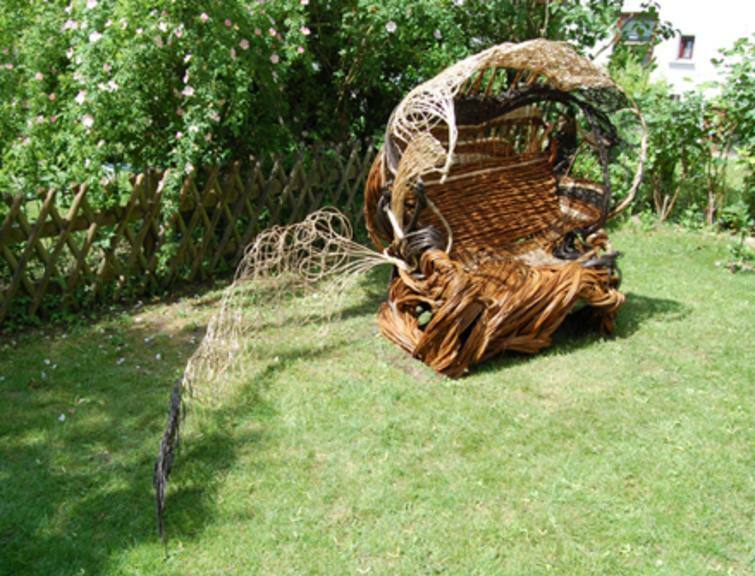 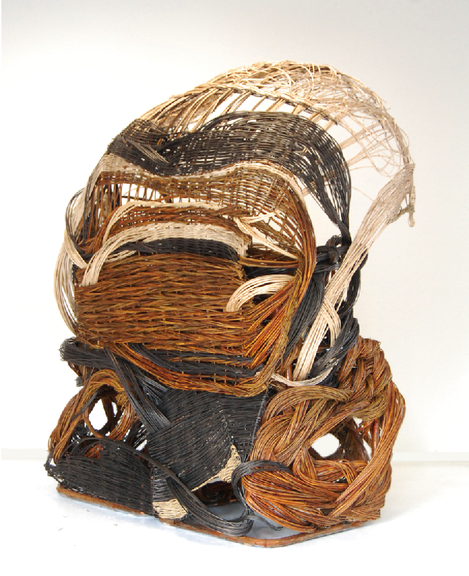 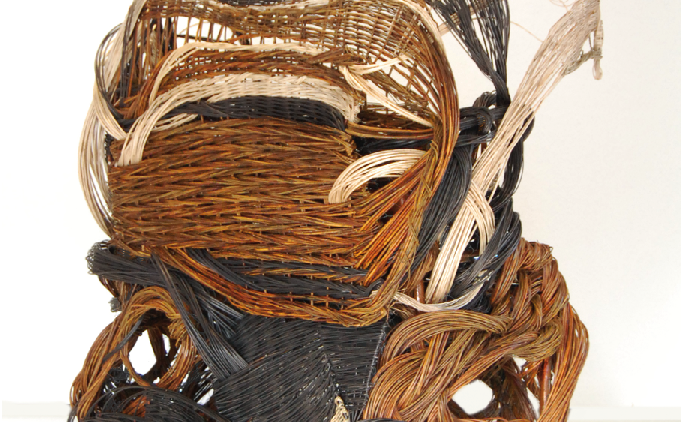 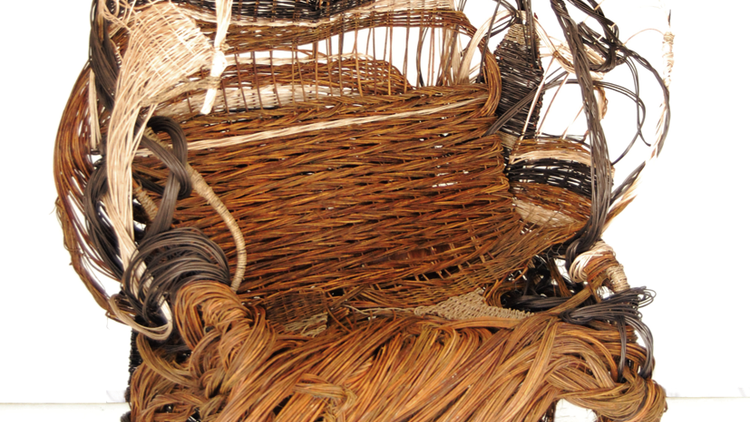 Berit Ida’s work reveals a unique approach to the traditional basket weaver material willow. 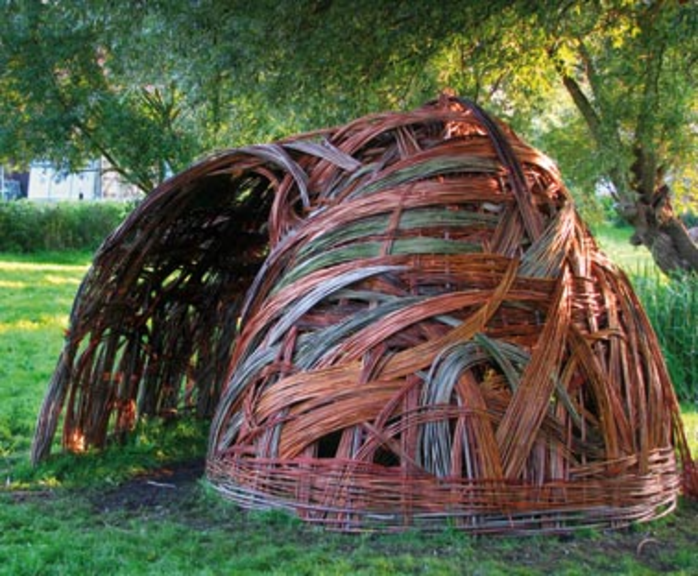 She understands the willow as a living material that speaks to her. 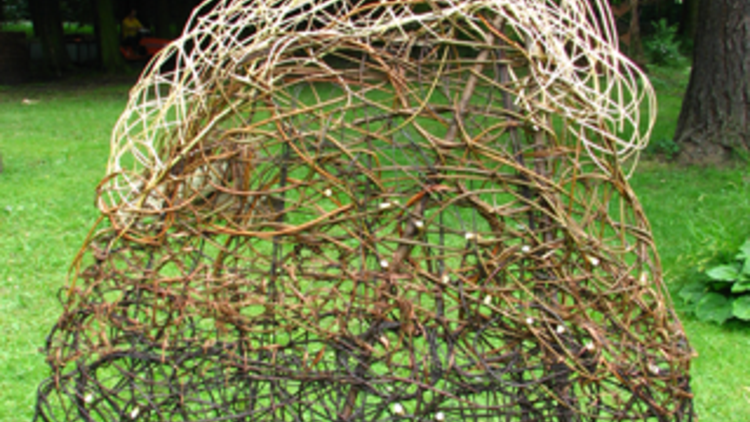 A concrete idea is the starting point for a very free dialogue with the archaic and flexible natural material. 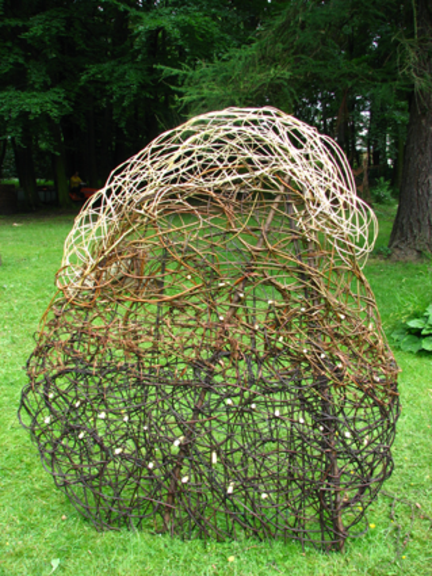 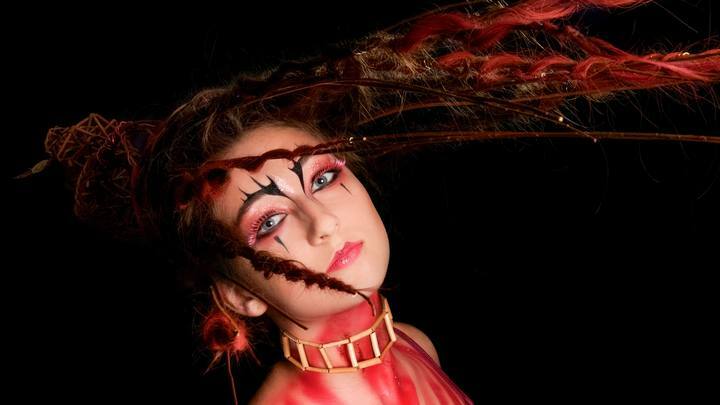 This often results in shapes that are inspired by nature, e. g. by softly falling hair, a snail or a cornucopia. 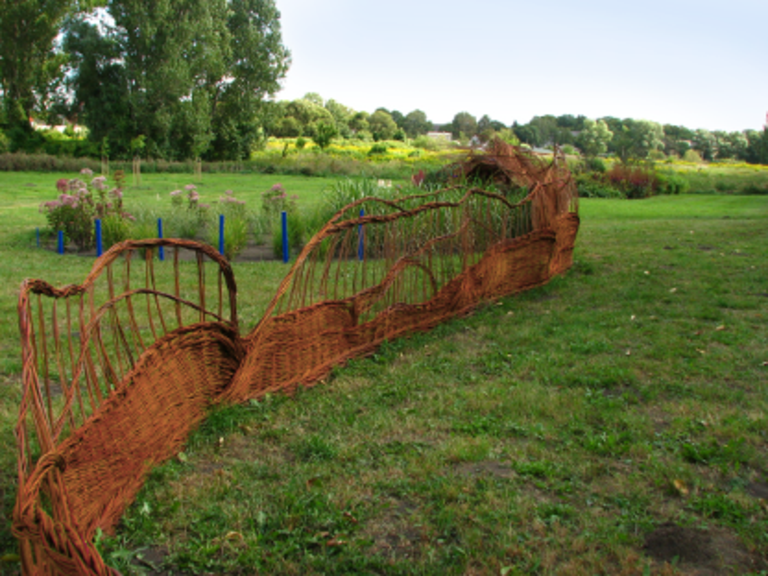 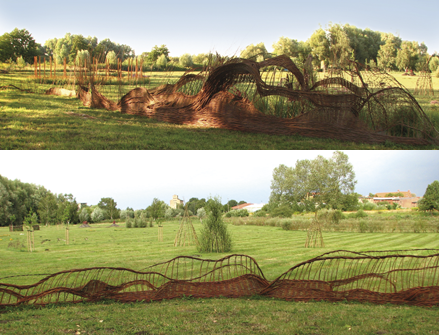 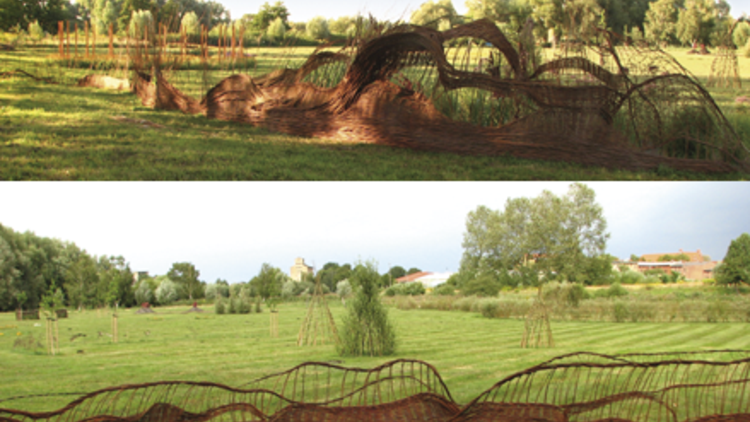 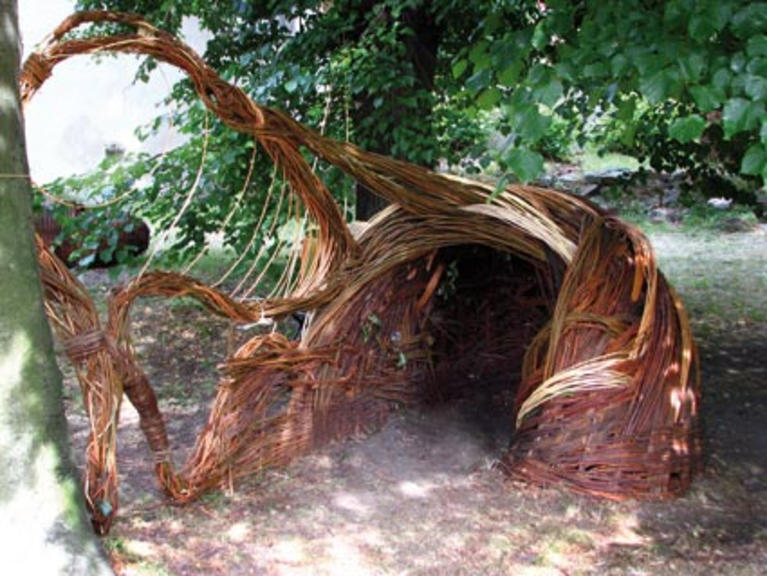 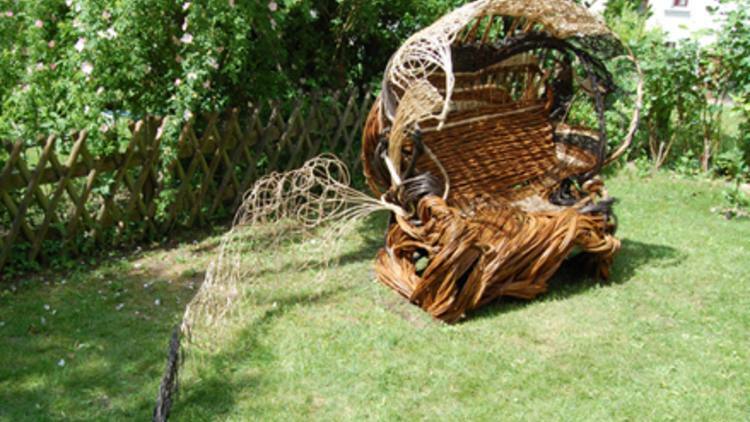 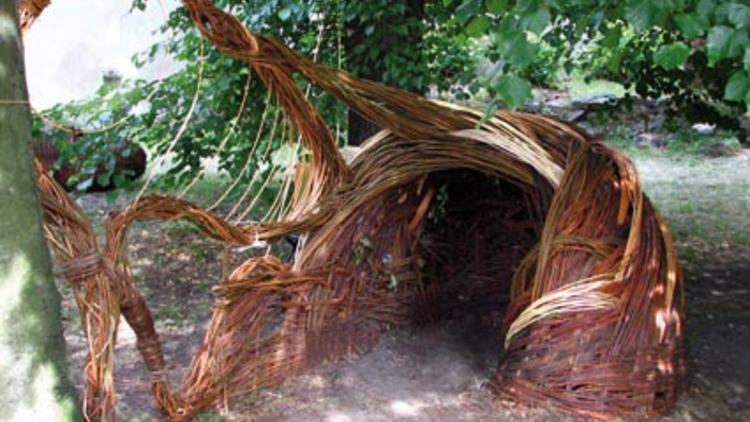 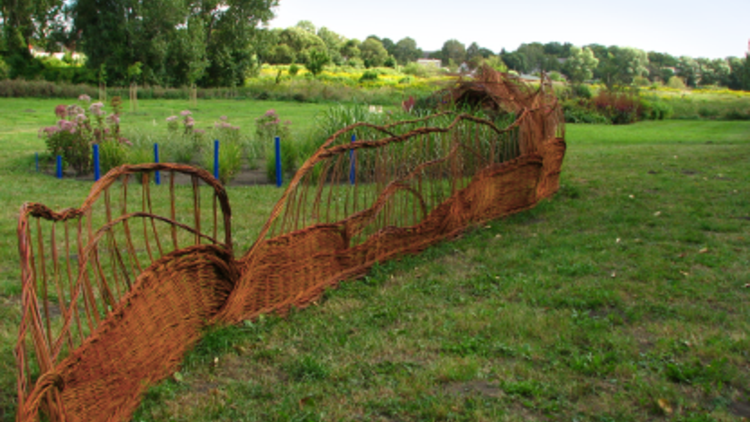 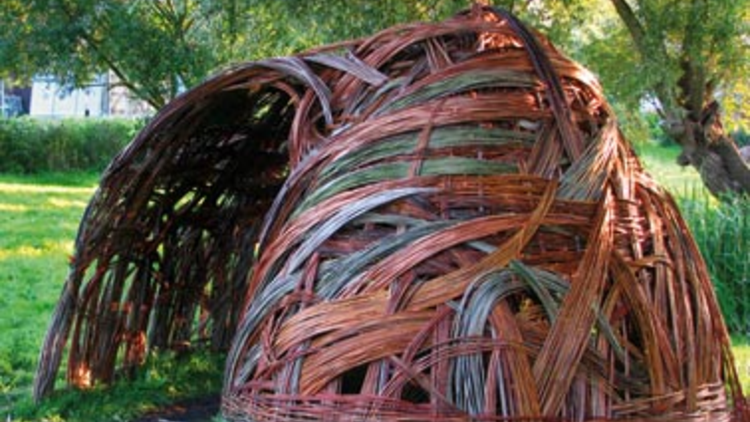 The largest installation to date was a 37 m long willow wave.